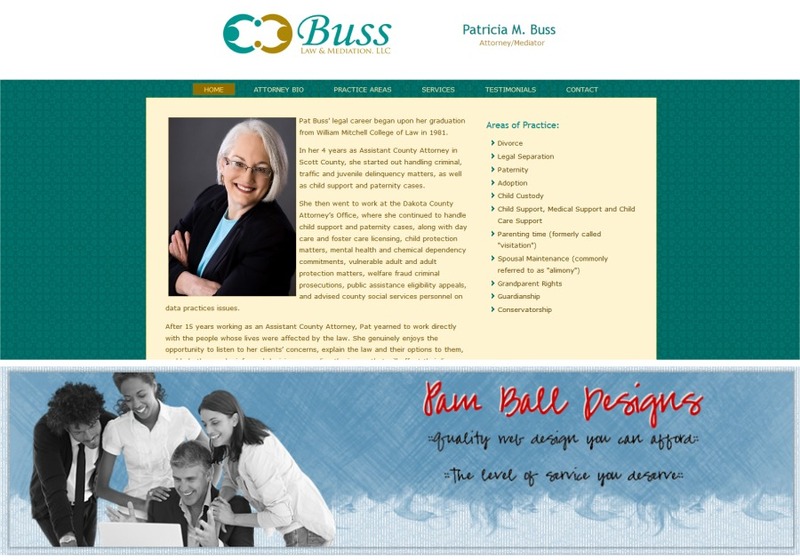 Pam Ball has been providing affordable web design for over a decade. I strive to develop an attractive website that will keep your customers coming back again and again as well as to help you get the new clients you need! Contact me today to receive your FREE no obligation affordable web design quote!